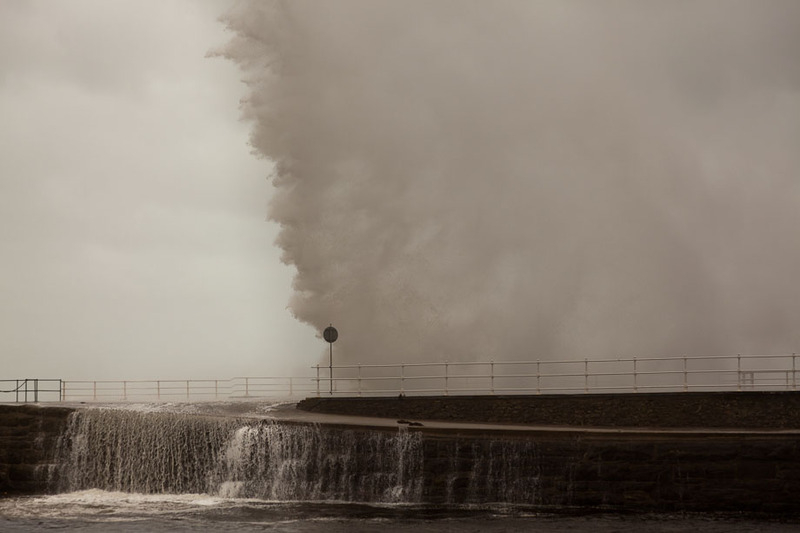 Breaking the wave is an image captured in Wales during a heavy storm. I had to hided behind the car to be able to hold the camera still while trying to focus and not getting blown away. I’m impressed with the forces mother nature can show and how we try and build barriers to make control in a relatively small area. The image was captured with the Canon 5D Mark II and the Canon 24-105mm f/4 zoom lens. All editing was done in Adobe Lightroom.